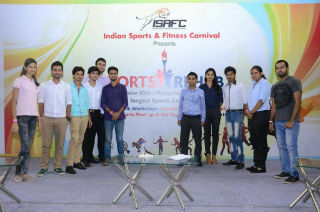 The Sports Rehab aims to focus on the various important aspects and issues in the sports industry which are left untouched and try to create a bridge between the existing scenario and required necessary solutions to improve the current state of the sports sector in terms of opportunities, facilities, and infrastructure and so on. This activity will be done at regular interval of times in various cities across India. Overall the experience was very good and all the sessions were very informative, students asked queries in various sessions and also interact with some of the speakers during the lunch time. 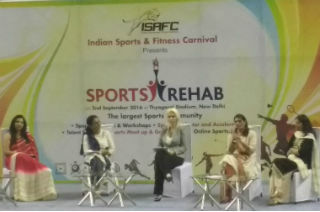 This seminar makes them understand the importance of sports as a profession.